Kindness is more than compassion; more than caring. 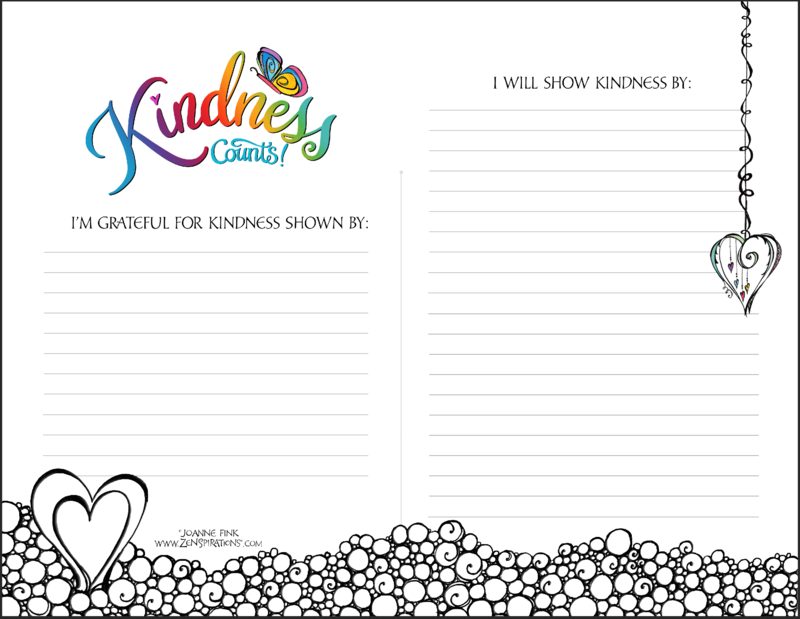 Kindness is love in action! It is a form of empathy which allows us to momentarily look through another person’s eyes and instinctively know what would bring them comfort. 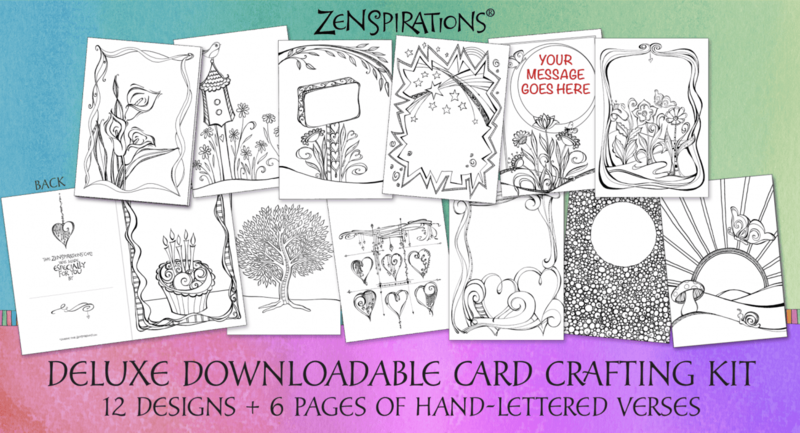 Card Crafting, Coloring & Creativity Enthusiasts Wanted! 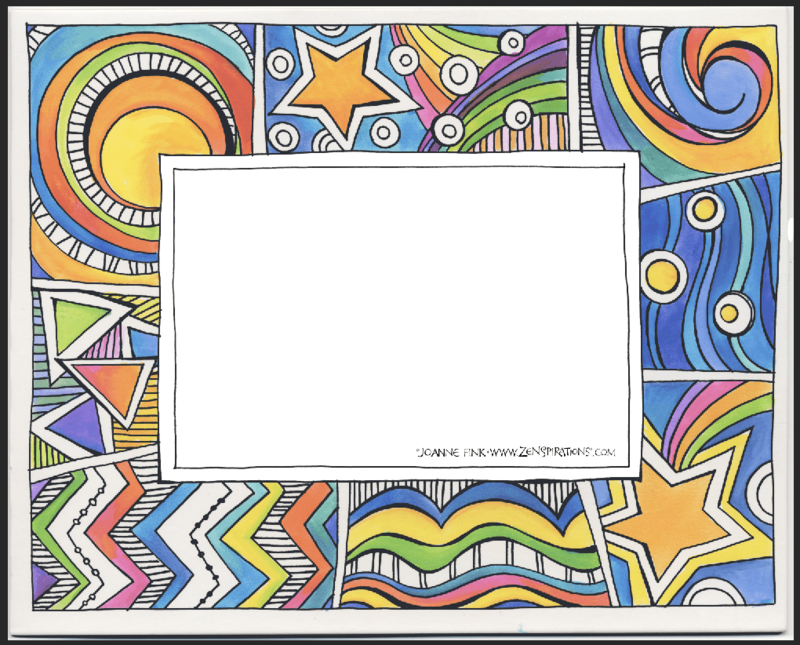 Do you remember when coloring first became popular? I do! 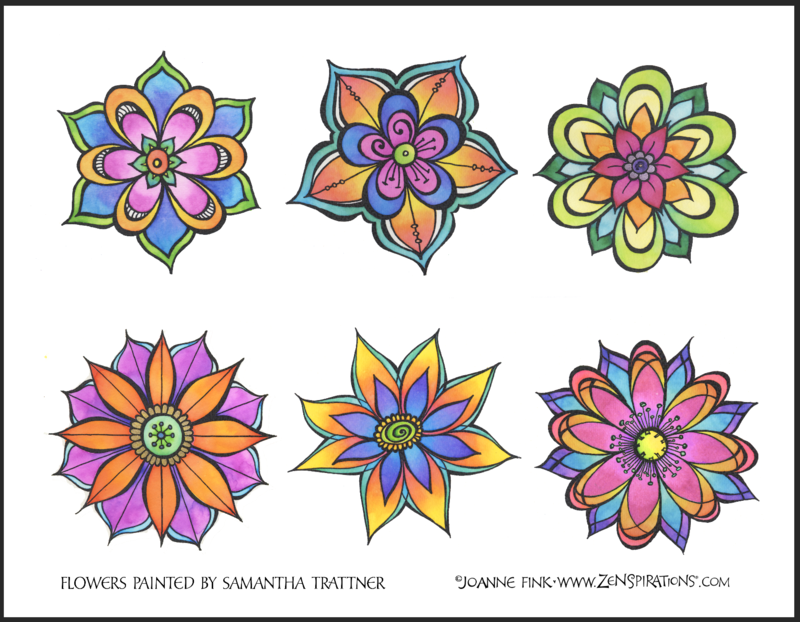 Five years ago this week, my first three Zenspirations® coloring books, Flowers, Inspirations, and Abstract were at the printer– and I had NO clue that coloring was about to explode! Zenspirations ‘Create, Color, Pattern, Play. Ten weeks from now we will begin a new year! 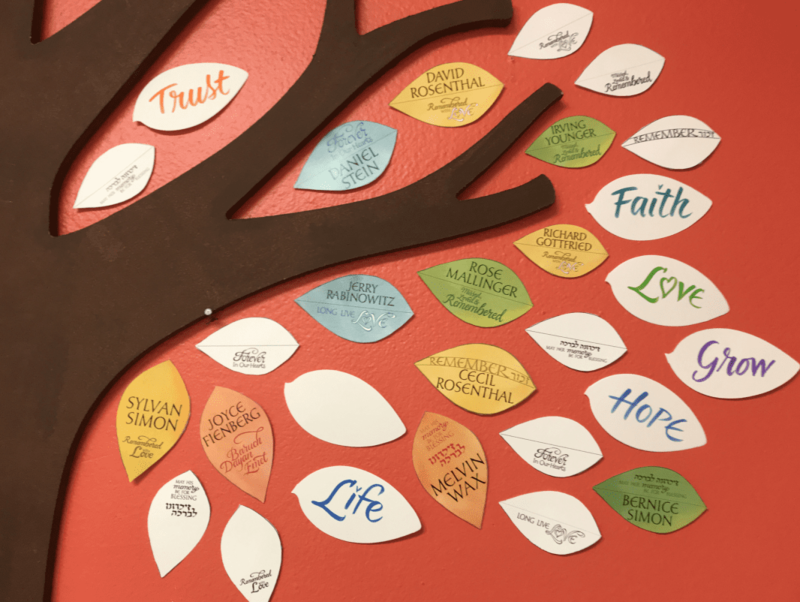 I’ve started to think about what word to choose for 2019, and wanted to ask those of you who chose a word for 2018 to share (in the comment section) how you selected and used your word, and. I’ve been asking myself a lot of unanswerable questions lately. Sacred questions. 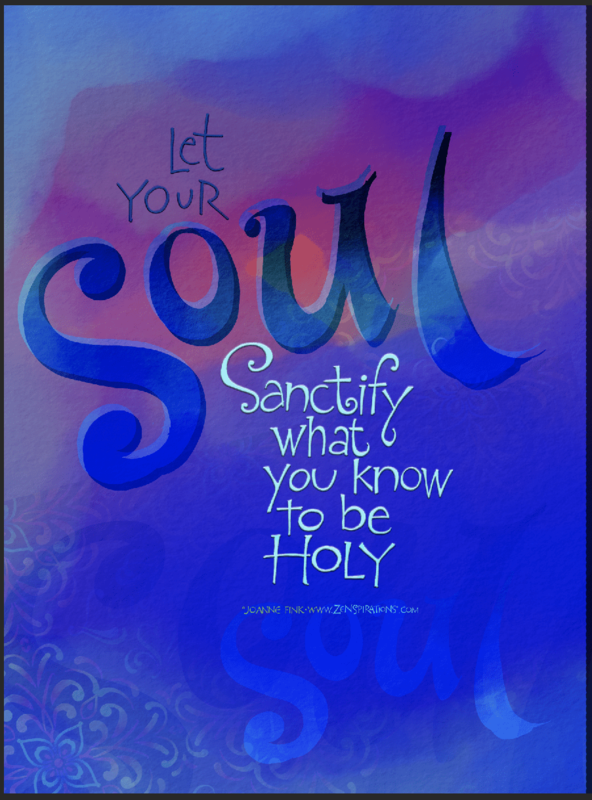 Soul stretching questions. I’ve come to realize that in some way the question itself IS the answer. For example, while I may not know HOW to create a space in. 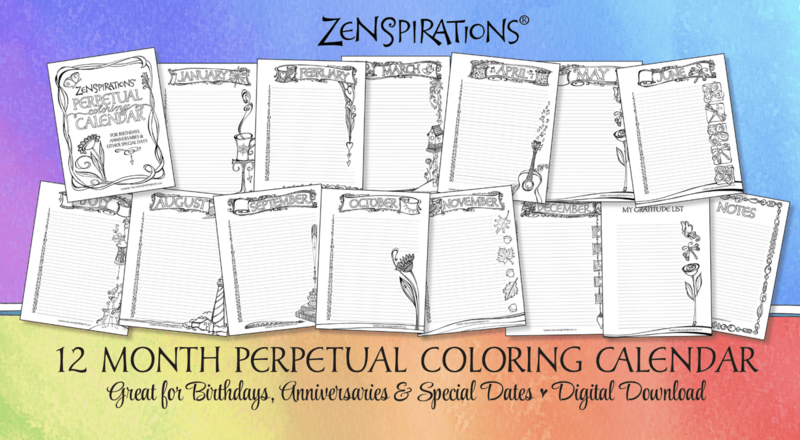 New Zenspirations® Perpetual Coloring Calendar! 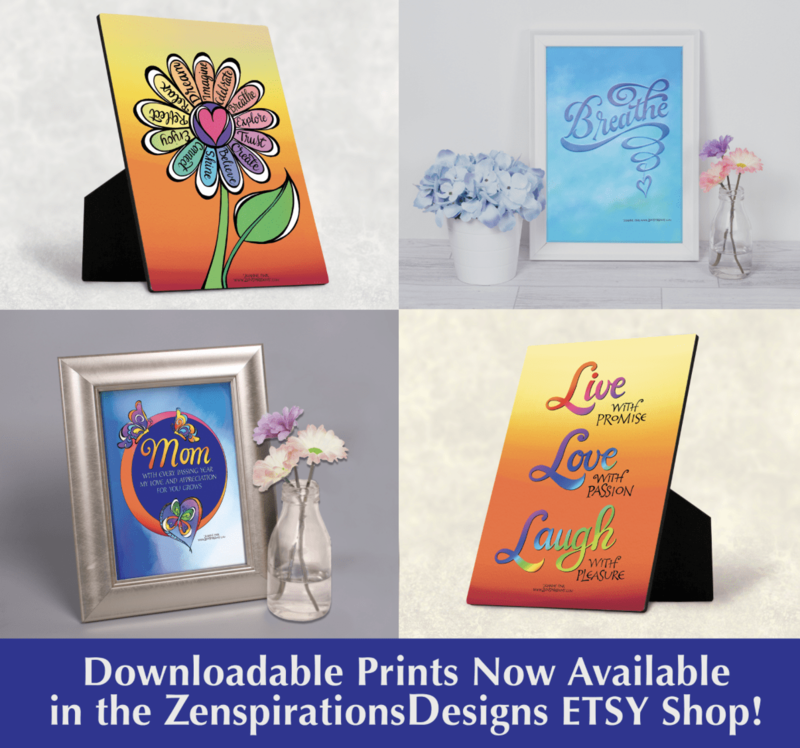 ZenspirationsDesigns Etsy Shop is OPEN!!! 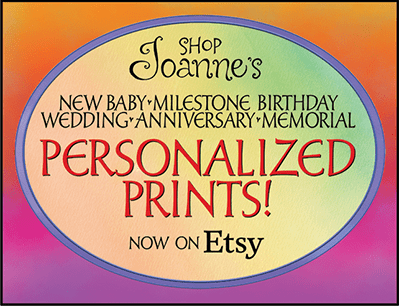 Thank you for all the great input and advice about my new Esty Shop! I really appreciate your comments and suggestions. 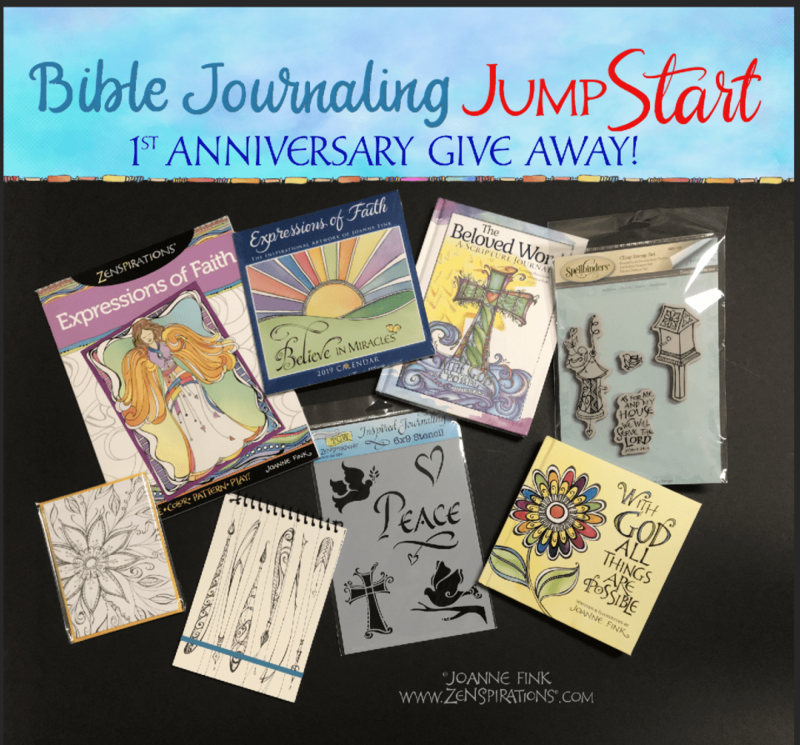 Congratulations go to Jennifer Crowe, who won the $20 shopping spree in the ZenspirationsDesigns Etsy Shop, which is officially OPEN! So far there are 27. 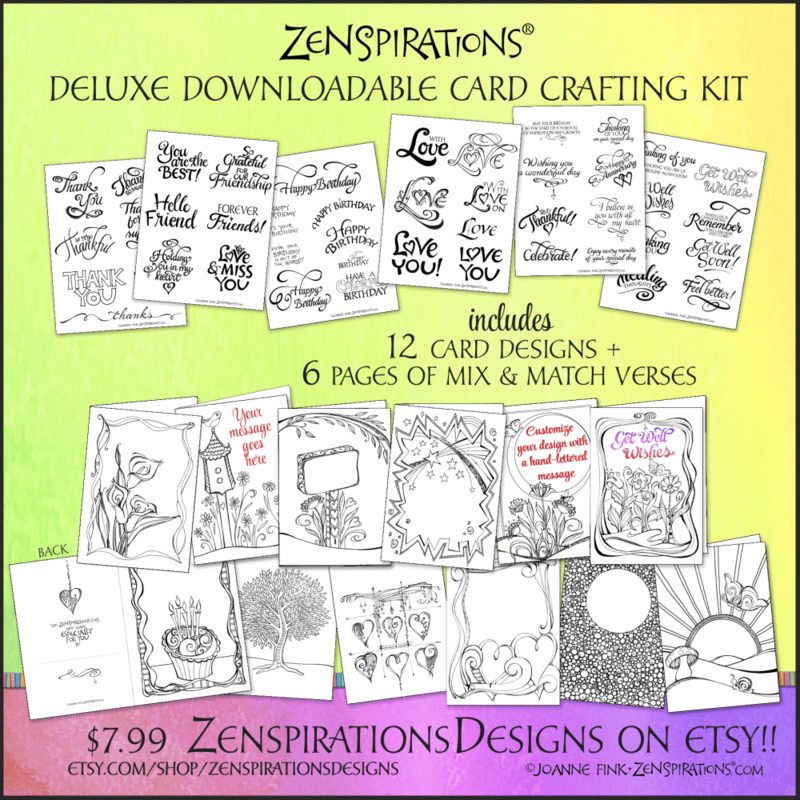 Opening a Zenspirations® Etsy Shop! I’m about to open my first Etsy Shop– and wanted to give you a sneak peek at what I’ve been working on– as well as a chance to win a $20 Shopping Spree in the new store! The winner will be picked randomly from all the people who. 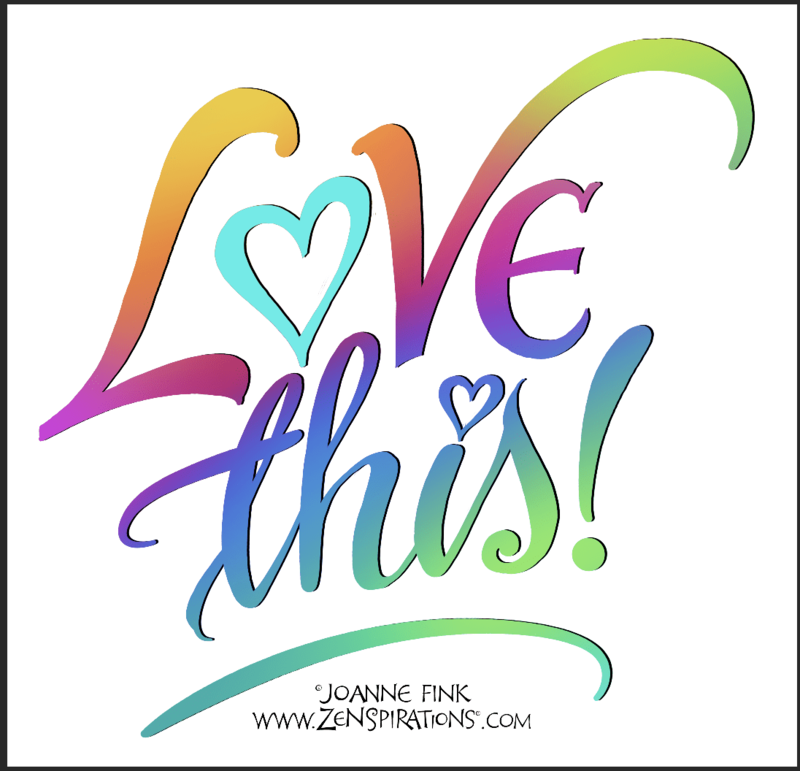 Heartfelt thanks to those who volunteered to Beta Test the Zenspirations® Care-Mojis. I’ll be sending out a letter with instructions later this week, and look forward to your input. Rosh Hashanah, the Jewish New Year, begins at sundown Sunday night, and I want to take this opportunity to wish. 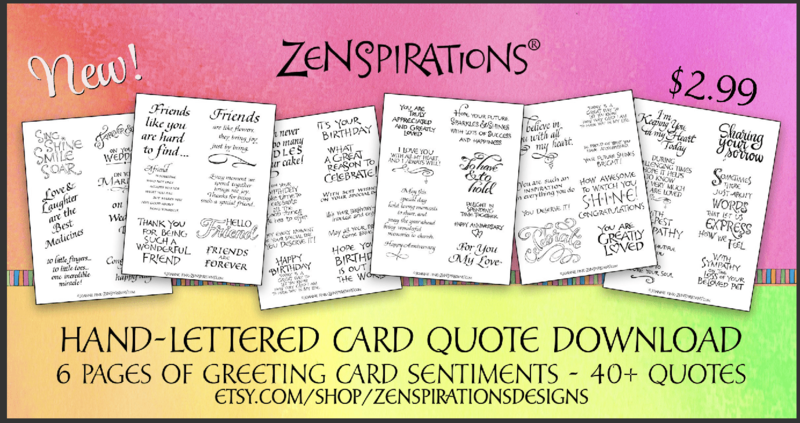 When I first started designing the Zenspirations® Care-Moji Stickers, I based them on the messages I post on my friends’ Facebook pages. I’m really excited to share that after months in the making, I finally have a new version of the IOS Care-Moji App ready for Beta Testing!.